It’s a fact that every woman dreams of having an hour-glass figure, but lack of exercise and poor dietary habits are some of the factors that cause a slim and fit body to remain a dream for many of us. A gradual weight gain over the years is a hard reality of life. Young girls, aided by a fast metabolic rate, find it relatively easier to control their weight but, as we age, the metabolic rate slows down, and our tussle with excess fat starts. Every woman wishes to have a slim, svelte and an hour-glass figure. The 20s and 30s are also child bearing years for most women and during pregnancy; women tend to put on weight. But even after delivery, they do not take any measures to lose the extra kilos they put on during their pregnancy, and a later stage, losing weight becomes an uphill task. Most overweight women also take too long to take matters in their own hands, s they feel that losing weight is very difficult and therefore not an option for them. Also, the reality is that, between managing a house, doing household chores, looking after the children and husband, many women feel that it is impossible to find time for themselves. Well, looking after yourself is also an equally important aspect of your life, as looking good and feeling good about yourself keeps you in a positive frame of mind which, in turn, makes you more energetic and nurturing towards your family members. 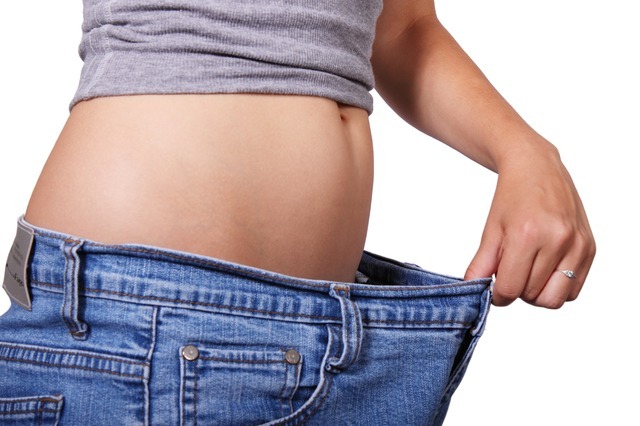 Losing weight does not have to mean rigorous exercise and strict diet control. While physical activity and exercise is a must for losing weight without some calorie restriction it will be difficult to shed the extra flab easily. As mentioned earlier, it’s not necessary to adhere to a strict diet plan which most probably will be discarded midway. Just start implementing minor changes in your dietary habits and soon you will start noticing positive results. Here are some tips and suggestions to help you cut down the calories in your meals. Each suggestion helps you shed unnecessary calories from your favourite dishes, without compromising on taste or nutritive value. Always remember that, as you are take a helping of a low-calorie dish, you are literally helping yourself by choosing a healthier way of life. Do not skip on breakfast. Make sure you have a heavy breakfast, preferably high protein, low carbohydrate one. Studies have found that skipping breakfast makes a person to put on weight and also has a risk for many health issues. On the other hand, you should have a light dinner and that too 2-3 hours before you go to sleep. For breakfast, try to eat boiled or poached eggs, instead of omelettes. Also, use the minimum of butter on your toasts or better still, skip the butter altogether. Avoid snacks between meals. 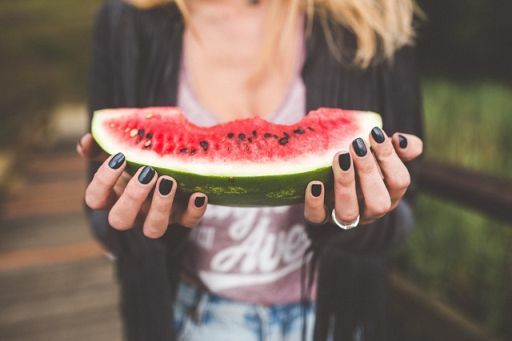 If you feel hungry, eat fruits such as papaya or watermelon or vegetables like cucumber. Once in a week, detoxify your body by eating only fruits and salads on that day. Egg yolks are high in cholesterol, while egg whites are high in protein. Whenever possible, try to use only egg whites instead of whole eggs. Use puree-cooked vegetables to make delicious but low-calorie soups. 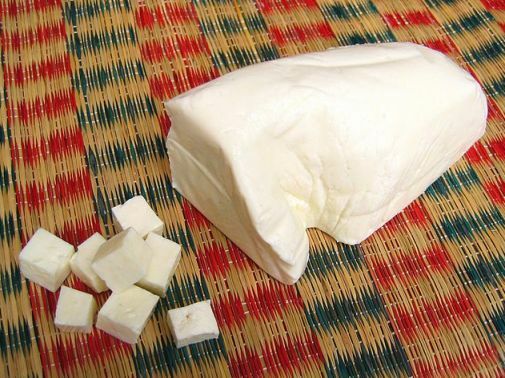 Low-fat paneer can be made at home from skimmed milk. Low fat paneer can be made at home and relished. Avoid finishing off the baby food left over after feeding your baby. Do not continue eating even after you feel full, just because you do not want food to be left over. Eat slowly and stop eating when you feel full. Do not continue eating just because there is food left on your plate. Serve yourself in small quantities and take another helping only if you are very hungry. Hydrate yourself adequately. Drink 8-10 glasses of water every day. Drink enough water throughout the day. For gravies, first boil and puree onions before frying the puree in a non-stick pan. This way you can cut down the amount of oil required for cooking. Transfer all fried food on a tissue paper to get rid of excess oil. Never use a newspaper this purpose. Read about the health hazards of wrapping fried food with newspaper. For making cutlets, always use chicken or lean meat. For pani puris or chat bake the puris instead of frying them. If you feel peckish between meals, eat khakras. Try to eat low-calorie foods like salads and sprouts on a daily basis. They are highly nutritious and beneficial for your skin too. Avoid topping pav bhaji or vegetable with extra butter. Vegetables such as brinjal / egg plant and okra soak up a lot of oil while cooking. Before frying, cook in a baking tray first. Try to cook in a microwave as far as possible. And for your information, cooking in a microwave oven does not increase the risk of cancer. Good quality microwave ovens do not cause cancer. It’s better to avoid deep frying, but if you must deep-fry, ensure that the oil is sufficiently hot. This is because food soaks up cold oil more readily than hot oil. And never ever reuse the same oil again. Always use minimum of oil for deep-frying and discard it after single use. While making biryani, parboil the meat first and then sauté in a little oil. For making desserts, such as custards or even kulfi, use skim milk instead of whole milk. Roast papad instead of frying them. Drink lime / lemon water instead of soft drinks, and by way of snacks have steamed idlis or dhoklas instead of potato wafers, French fries or other fried munchies. While making white sauce, use skim milk and a puree of boiled cauliflower instead of whole milk. If you are going for party or have to eat out, eat a little before leaving your house. This way you will resist your urge to gorge on high-calorie food. Lastly, even if you take a high-calorie meal one day, do not despair. Just be careful about what you eat for the next couple of days to compensate for your binge. Small measures go a long way in controlling your weight. What you need is the “will” to say that you can do it. Your body is your temple, look after it well and it will serve you well throughout your life. Other than the ones I have mentioned, what other measures do you follow to cut down on calories? Do share in the comments below. You cannot loose weight if you do not have determination. There can be thousand ways of weight loss but neither will work if you do not have control on your eating. Make your own weight loss plan. You can try yoga for achieving permanent weight loss.